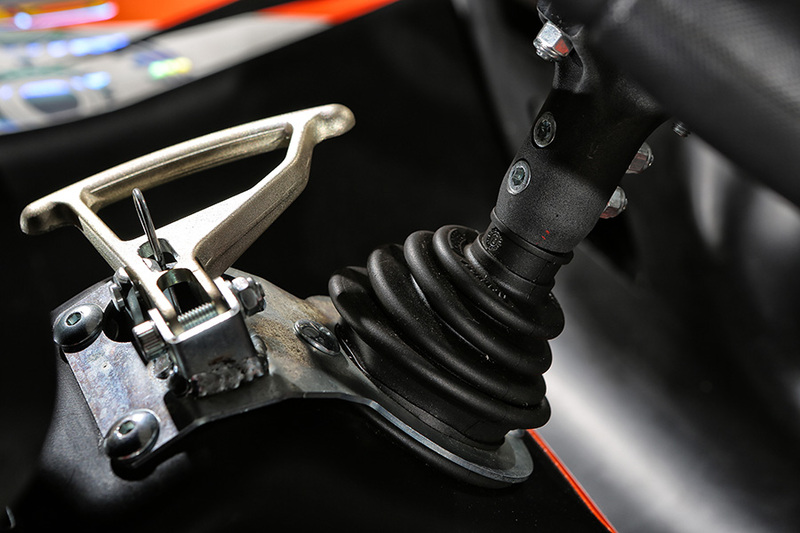 For CRG, safety is not an option, it’s a must. This is true for all products and especially for the model made for the youngest drivers (ages 7-12). In fact, the Centurion Mini is equipped with a fixed seat integrated into the chassis and a roll-bar with four-point seat belts. 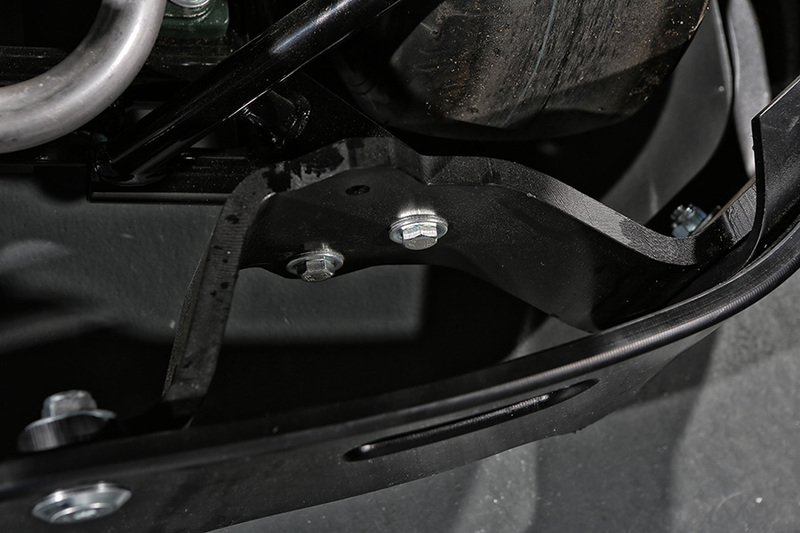 The Centurion Mini’s quick and easy return-spring pedal adjustment system allows drivers of all sizes to enjoy a safe and comfortable driving experience. 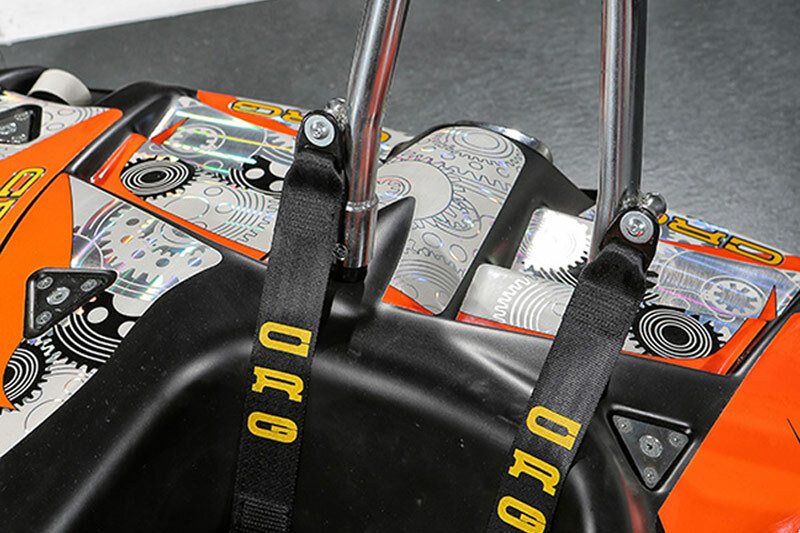 According to CRG’s philosophy, just because a kart is intended for the little ones, it doesn’t mean it shouldn’t meet the highest quality standards. 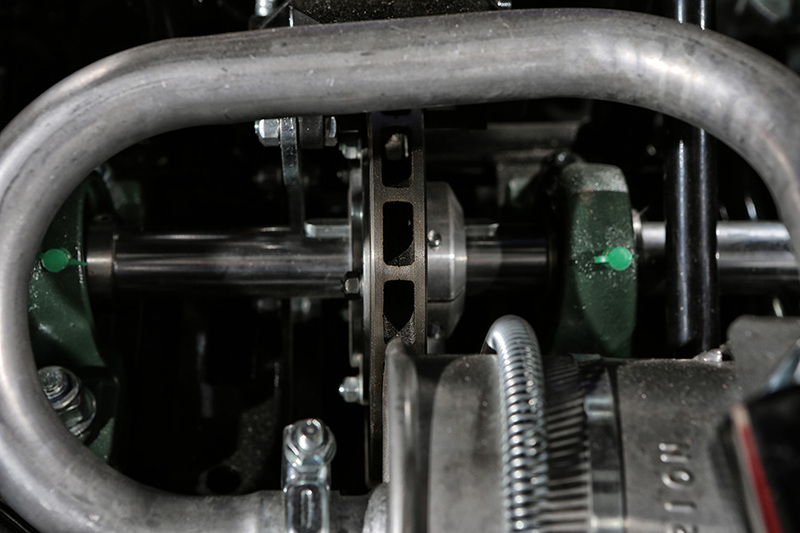 Like other Centurion products, the Mini is built with state of the art components (such as the cardan joint on the steering shaft and an easy to use pedal adjustment handle shown in the photo). Like every model in the Centurion line of the R2R Program, the Mini is equipped with a full-body perimeter bumper system engineered to guarantee differentiated impact absorption. Find out more. 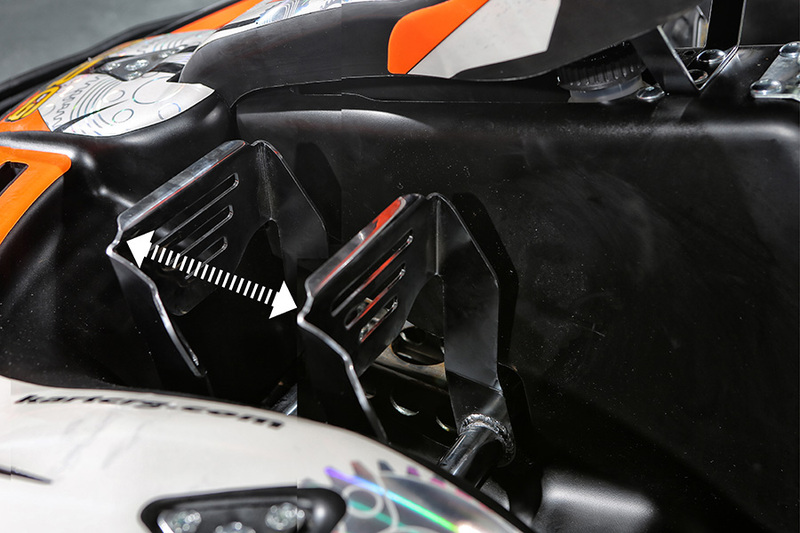 Besides being fast and high-performing, rental karts should be reliable and durable. This is why CRG has equipped every model in the Centurion line, including the Mini, with hydraulic self-ventilated brakes that include a gas shut-off function, which automatically activates when the driver steps on gas and brakes at the same time. The Centurion Mini represents CRG’s ambition to reconcile two apparently opposing features: safety and performance. While a whole set of solutions, developed specifically for rental needs, ensure top protection, the Honda GX120 engine guarantees high-adrenaline fun.